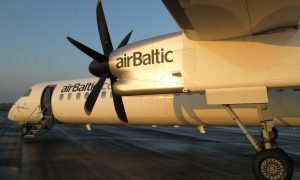 The Latvian airline airBaltic will launch a new route between Riga and Madrid on May 26, 2017. 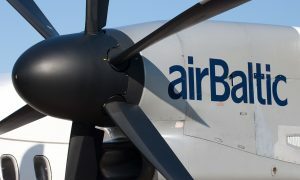 The new route will offer a new destination for travellers from the Baltics, as well as convenient connections between the two cities and beyond to destinations in the Baltic region, Scandinavia, Russia and the CIS countries. 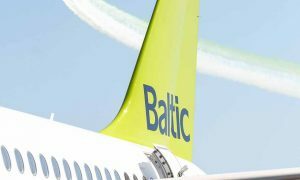 airBaltic will fly from Riga to Madrid 3 times weekly. 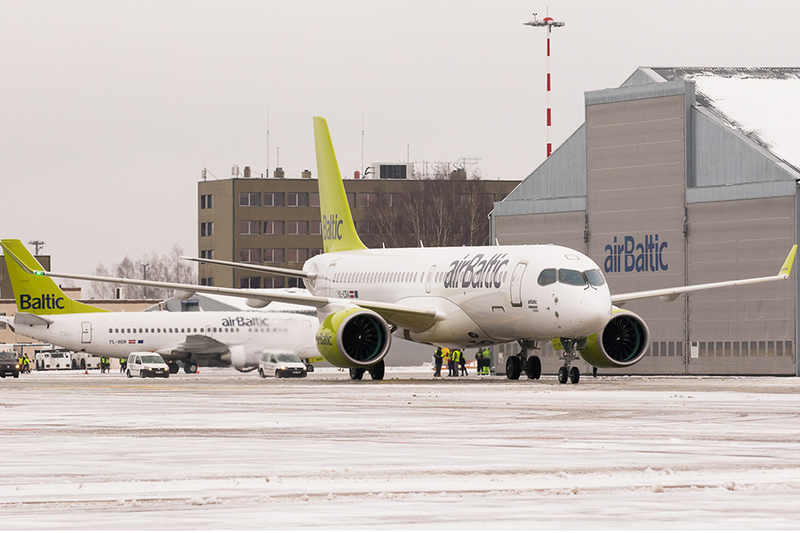 airBaltic will operate a mix of Boeing 737 and the new Bombardier CS300 aircraft on the route. 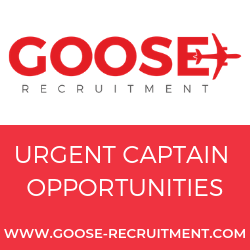 The flight is scheduled to last 4 hours 5 minutes.